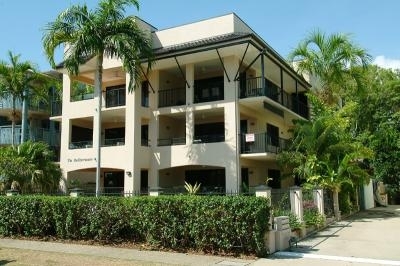 Mediterranean Beachfront have luxury holiday apartments are located RIGHT ON THE BEACH and only 15 minutes to Cairns City. 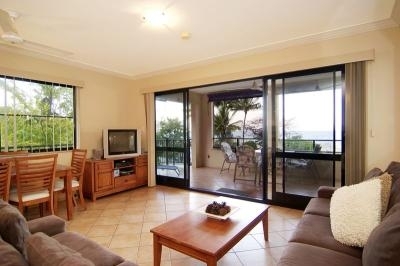 GUARANTEED OCEAN VIEWS! 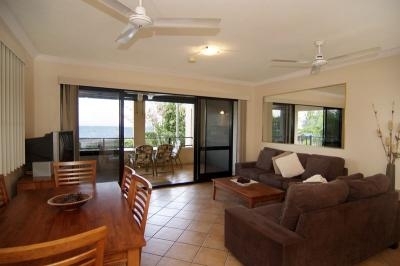 Main bedroom, kitchen, lounge, dining and entertainer balcony (with private BBQ)all overlook the ocean. 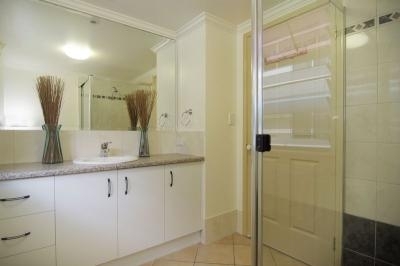 Close to Skyrail and all attraction and an easy stroll to shops, restaurants, clubs, internet cafes and 18 hole golf course. 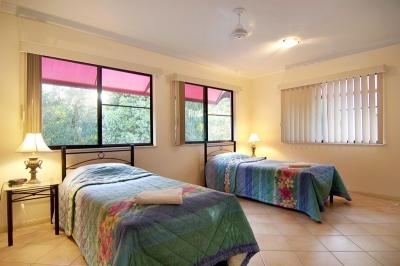 Personlised airport meet and greet in airconditioned vehicles and transport to your apartment included for bookings of 5 nights and over. 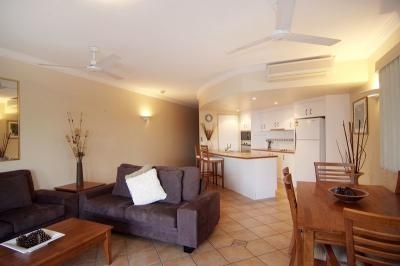 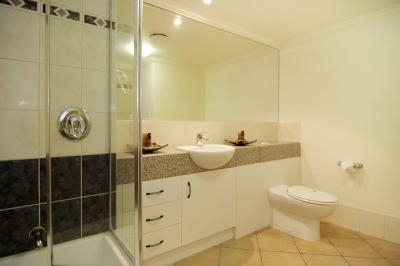 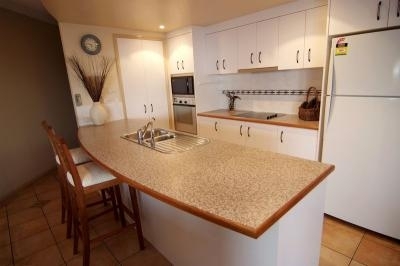 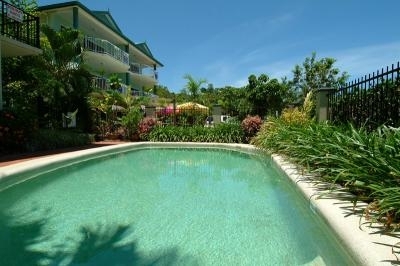 Quiet location, quality fittings throughout and possibly the best value on the Cairns beachfront! 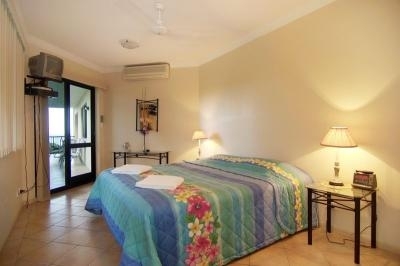 Your hosts are local folks with extensive knowledge of the region and an excellent holiday information and booking centre. 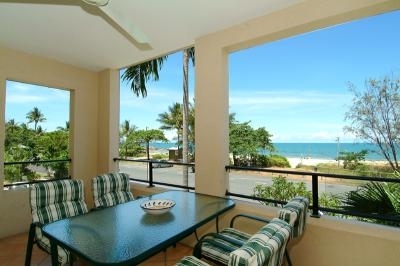 Friendly personal service provided by Owner Operators ensures you'll have the Tropical North Queensland holiday to remember.